The summer activities continue with the next unmissable event on the Bellville summer calendar. 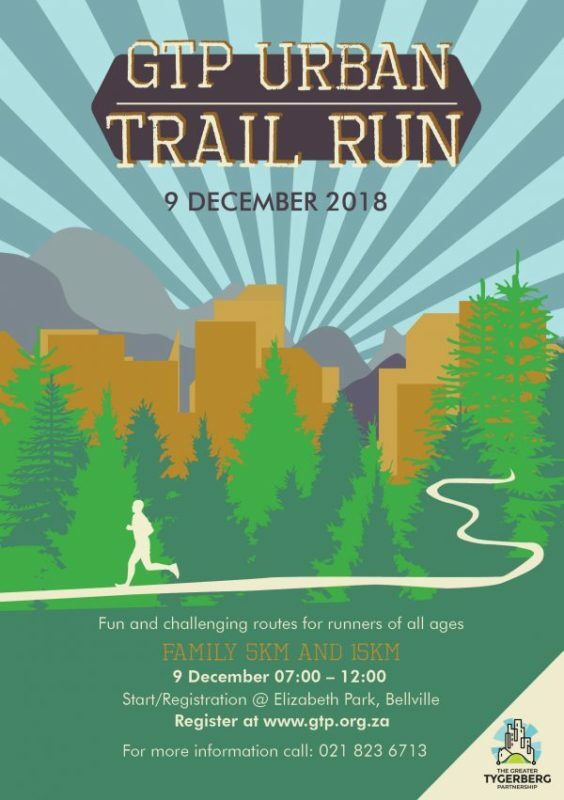 Don’t miss out on the first ever urban trail run which connects different parts of the old Bellville CBD to the newer centre at Tyger Valley, exposing a beautiful hidden trail through the greenbelt. 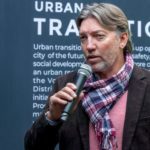 The GTP Urban Trail Run will be the first event on what will be a permanent link between the newly upgraded Jack Muller Park and Elizabeth Park and Willowbridge. This is an exciting opportunity to be among the first fitness enthusiasts and casual runners to explore the route. Runners of all ages and abilities are welcome. The event features a 5km family run and a more arduous, challenging 15km run. It is open to all runners and walkers regardless of how old or experienced they are. The unique route leads through Bellville’s green spaces, touching tar for only a short distance. Registration for the 5km family run and the 15km run starts at 7.00am on Sunday 9 December 2018. Entry fees are R60 per runner for the 5km event and R100 per runner for the 15km event. If you are keen to take part, you can register for the event here.